Tollywood star Allu Arjun has become the owner of a prized possession. The Stylish Star has reportedly purchased a brand new caravan to attend all his shoots. What’s staggering about this luxurious vehicle is that Bunny is spending a whopping Rs 7 crores to get it fully operational. Apparently, Allu Arjun has spent around Rs 3.5 crores on buying the caravan. He will soon meet a Mumbai based designer to get the interiors of his caravan remodeled. 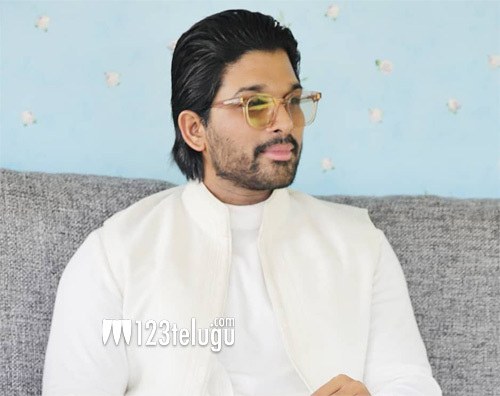 Bunny will be spending another Rs 3 crores on the designs. He is planning to get this caravan ready for Trivikram’s film.